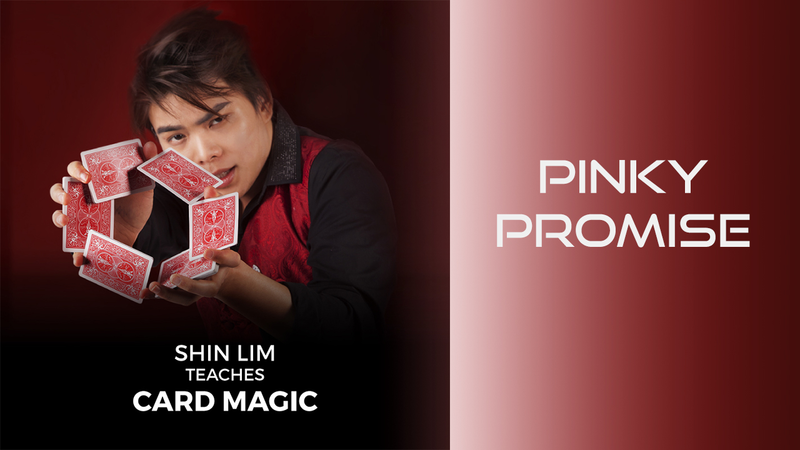 Shin Lim's impossible 2 card transposition effect! It begins with a borrowed and shuffled deck of cards. The top card is shown and placed sticking out of the middle of the pack (Ace of Spades). Then it is pushed fairly into the center. The top card of the deck is now shown (Queen of Hearts). It is then taken and placed into the middle of the pack sticking half way out... Now the magic! The (Queen of Hearts) sticking out of the middle of the deck instantly becomes the (Ace of Spades) and the (Queen of Hearts) is once again shown on top of the pack, proving that you have in fact... gone back in time! So download this video and begin learning Time Machine.